"Insurance is Key!" 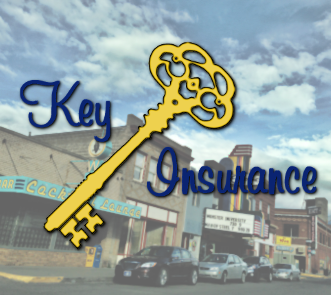 At Key Insurance our clients come first. 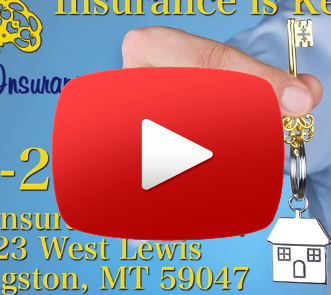 We've been providing quality insurance services in Montana since 2005. Whether you're interested in basic home or auto insurance, or you are looking for business insurance options such as liability or workers compensation, Key Insurance is here to help! Watch our video to learn more and call us today!